In September 2010, a group of 20 young people sat on the beach at Watergate Bay, Cornwall, for a surfing lesson. They had all been diagnosed with mental health disorders, ranging from mild to severe. Some participants had been self-harming, others experienced severe anxiety, low mood or depression. One participant was diagnosed with schizophrenia. Yet to watch them on the beach, none of this was visible. 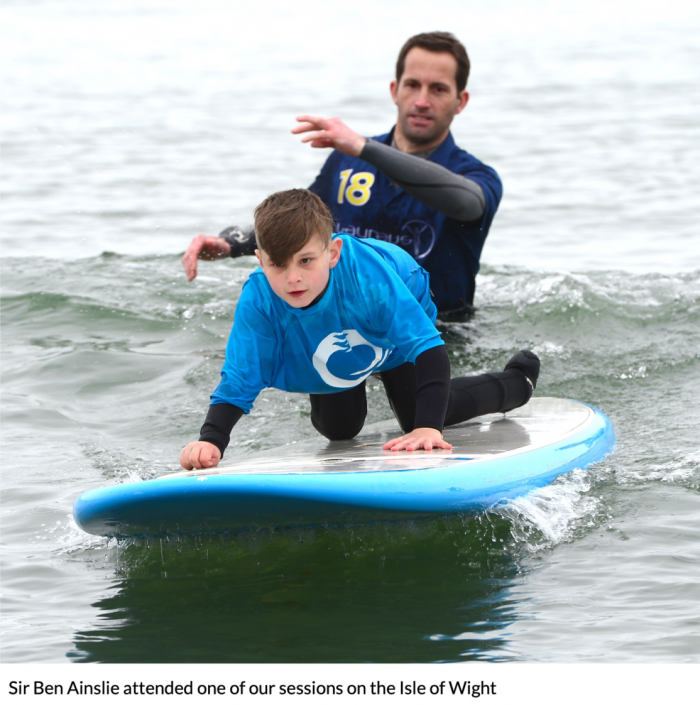 It was the start of The Wave Project – the world’s first ‘surf therapy’ course funded by a government health service. The NHS had agreed to fund this as a pilot scheme, with a view to providing further funding if it was found to be effective. They assigned a clinical psychologist, Dr Kathryn Lovering, to evaluate the programme, based on data gathered by the project organisers. The results of self-evaluation showed that wellbeing rose among the group overall, with participants feeling calmer, less angry and more connected to each other, after surfing. Young people experiencing anxiety grew in confidence. One young man, who had a diagnosis of selective mutism, began talking freely again during the course. 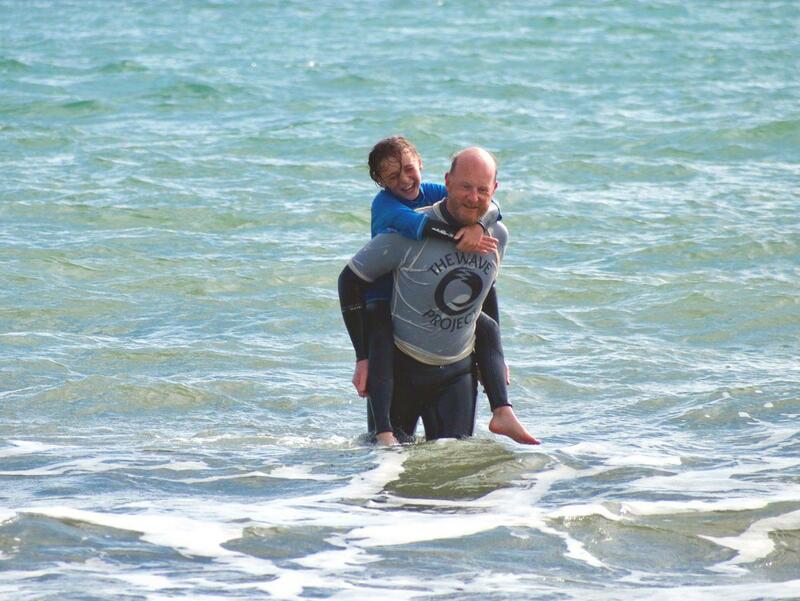 It was the first time in the UK that surfing had been used to support mental health. Following on from these humble beginnings, The Wave Project was formed as a community interest company in January 2011 . 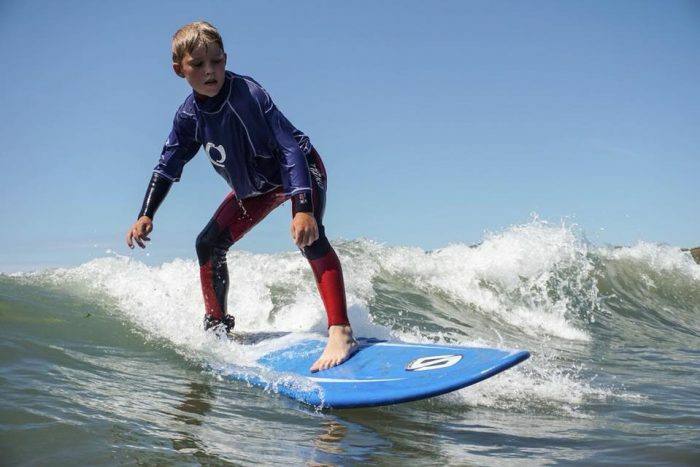 Our early mission statement, then as now, was to enable young people who are struggling to prove to themselves that “I can do it!” The Wave Project model expanded from Cornwall across the South West of England to North Yorkshire, Scotland, Wales, Northern Ireland and London, where we continue to try to support children by changing lives through surfing. 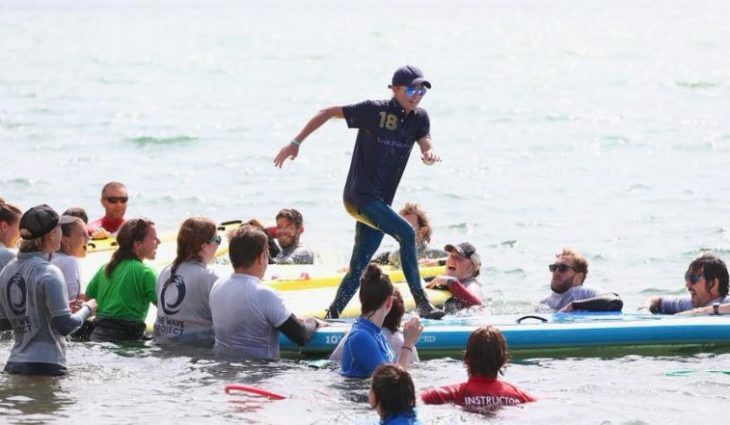 Surf therapy is now a growing global movement, which we are proud to be part of. 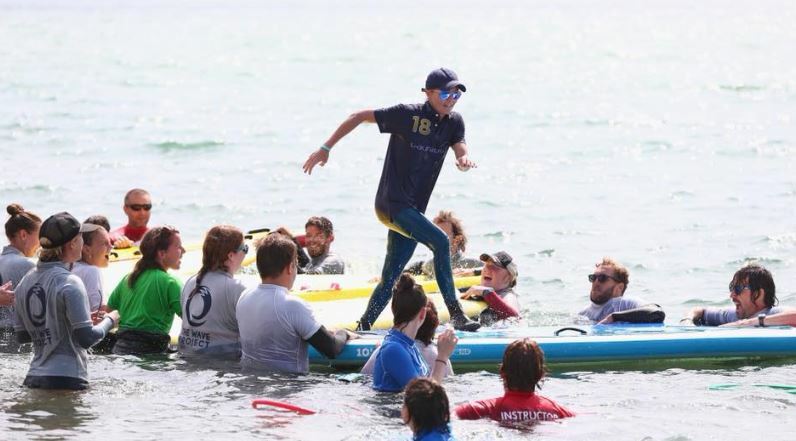 In 2017, our charity joined a group of six other surf therapy programmes from around the world to form the International Surf Therapy Organisation (ISTO). Formed in Cape Town, South Africa, this collective aims to understand, grow, advocate for and equip excellence in surf therapy. 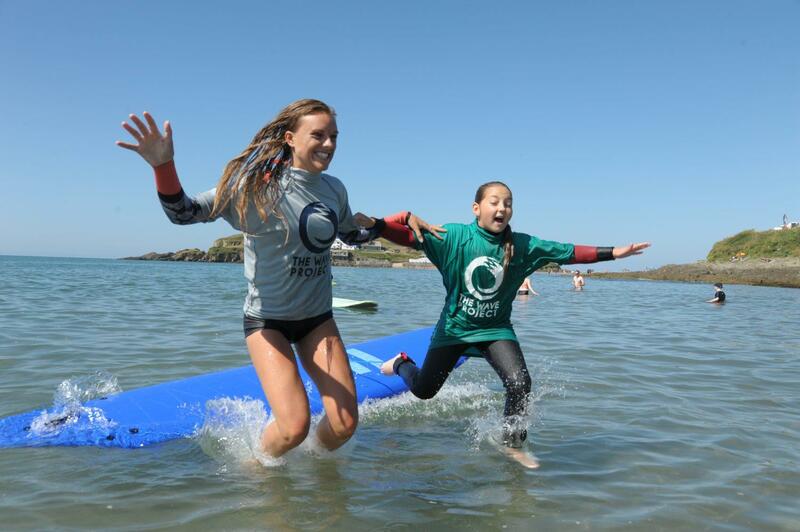 ISTO now has over 30 members worldwide, each using surfing for social good. Evidence continues to grow that getting in the sea, having a surf and having fun with friends in the water makes a measurable difference to people’s mental health. 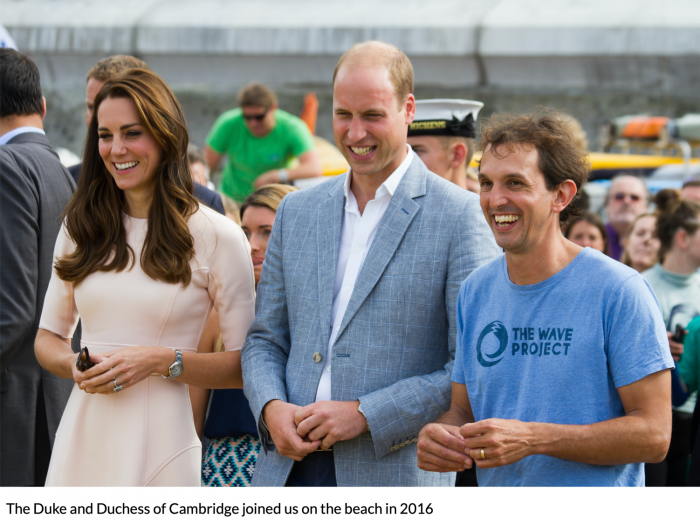 The Duke and Duchess of Cambridge visited us in September 2016, spending over an hour on the beach with our young surfers. Although (sadly) they didn’t pull on a wetsuit and jump in the water, the Royal couple did meet a number of our young people and volunteers. Huge crowds joined us on Towan beach, in Newquay, for the day. 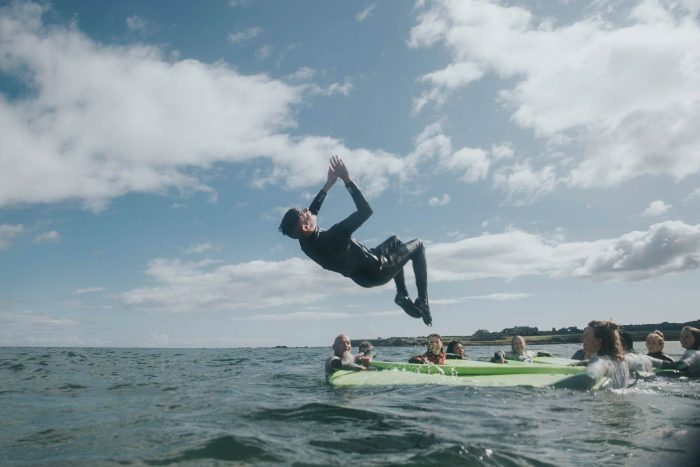 Our young people and volunteers were delighted to talk to the couple who were very interested to learn more about how surf therapy was helping them. 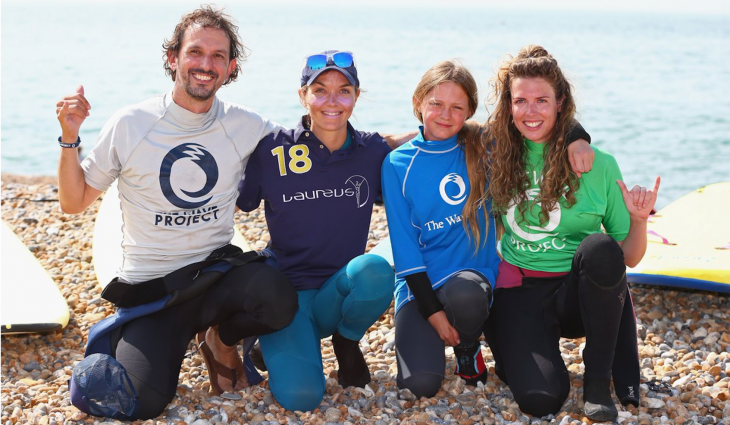 The Wave Project is funded by donations from supporters. 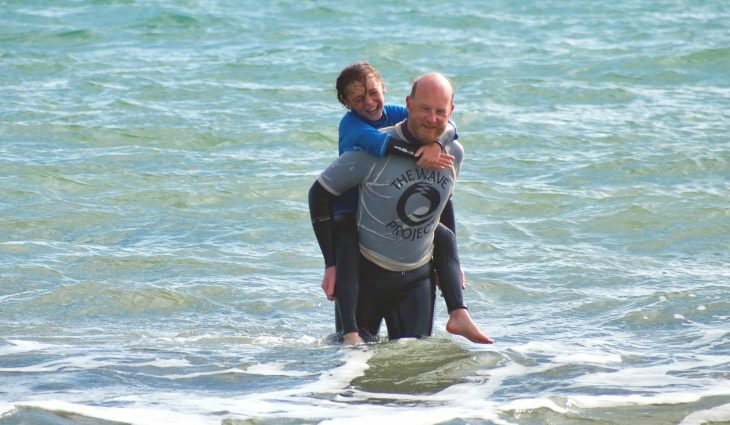 Our nationally award-winning surf-therapy courses are free of charge for participants and families. Most people choose to support our work by joining our Membership Programme. Our members give a monthly donation to ensure our service is always available to young people who need it – even in places where we have no core funding. 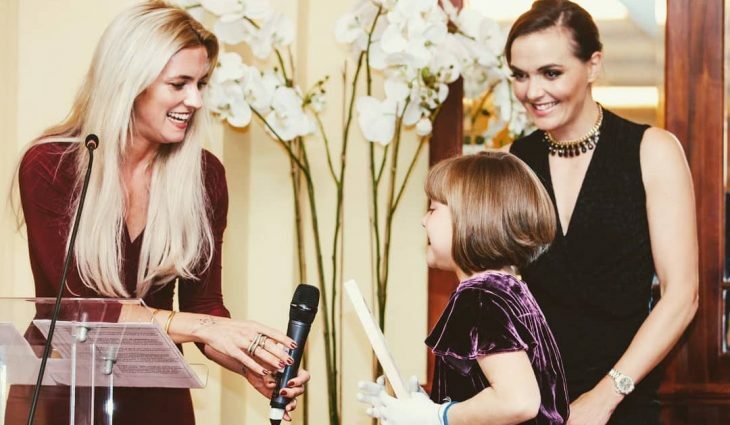 Membership starts from just £3 a month, and every member gets exclusive benefits and free monthly updates about how the difference their donations are making. 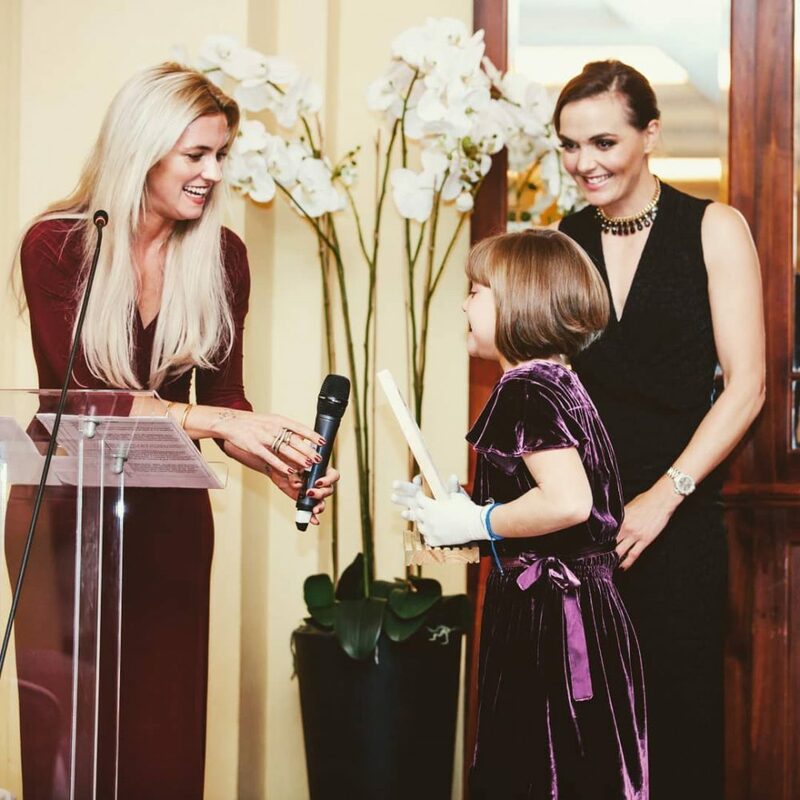 We also benefit from, and are extremely grateful for, donations from our Corporate Supporters, and major donors. For a full list of these, please view our Annual Report. Another way people support our work is by purchasing our branded clothes from our Online Shop. 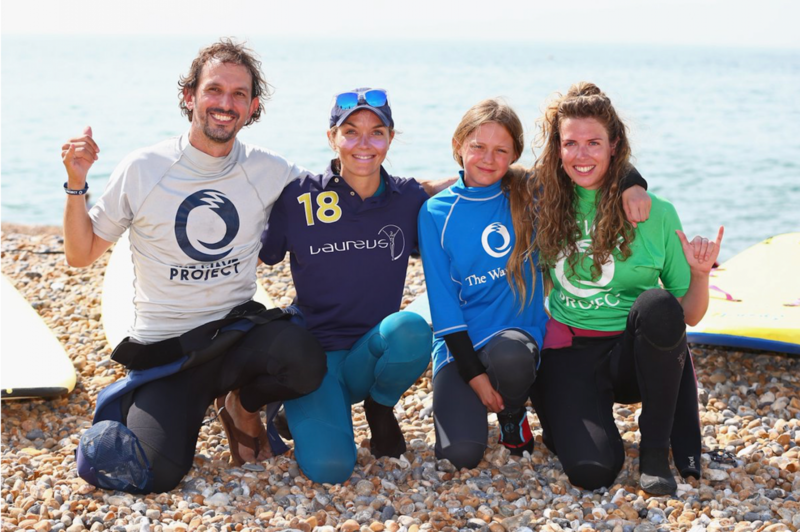 Launched in 2018, the shop helps to fund our work and ensure our surf therapy courses remain free of charge. All our clothing is designed in-house by our own designer, and is ethically sourced from sustainable materials. Of course, every penny of profits goes towards our projects. 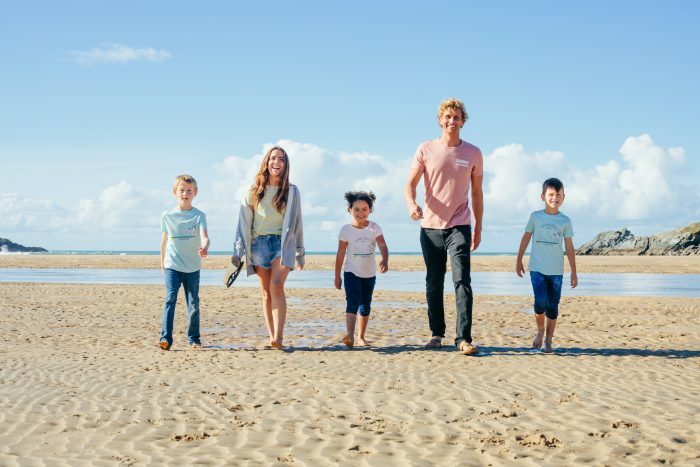 Previous models of our surf therapy garments have included our patron, Victoria Pendleton, ambassadors Sophie Everard and Lucie Rose Donlan, big wave surfer Tom Butler and in our most recent campaign some of our own beach volunteers and surf therapy students. 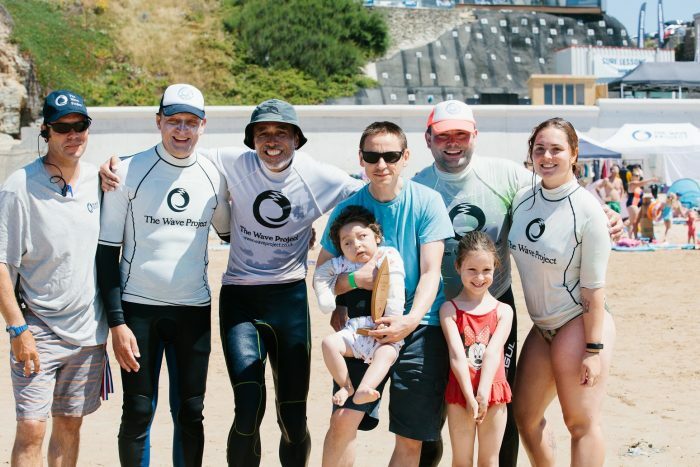 We hope to carry on our work in the future and continue to change lives through surfing and surf therapy. But as a community project, we always need help – from volunteers, surfers, ambassadors, members, donors, and people supporting our brand. If you would like to get involved, please contact us, either using the main contact form on this website, or by getting in touch directly with one of our local projects. We would love to hear from you. Mahalo!